What time can I start setting up? Access to the park is from 8:00 am. 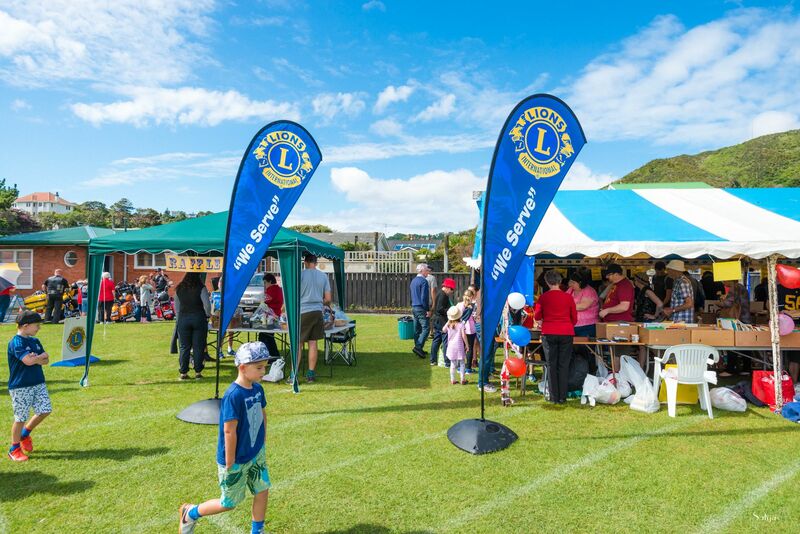 Members of the Karori Lions Club will be on site to advise you where your stall is to be located on the field. Is there water available for my stall? 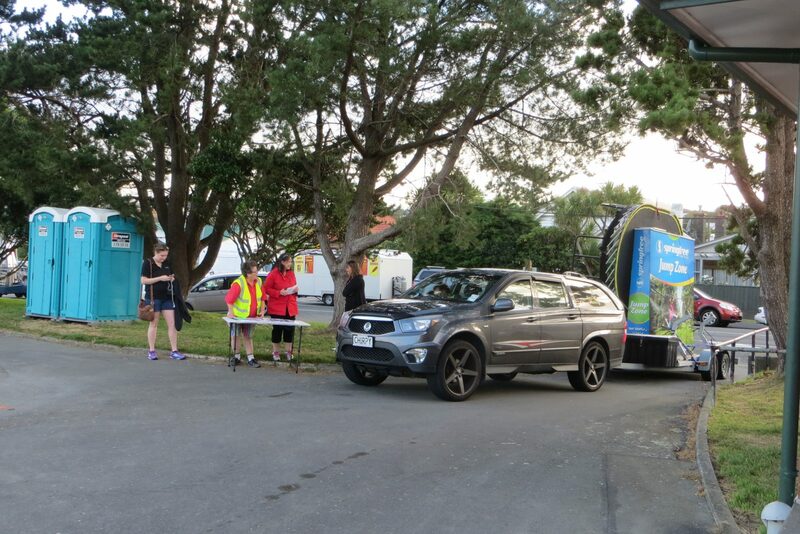 Water can be obtained from the toilet block. Bring your own container. 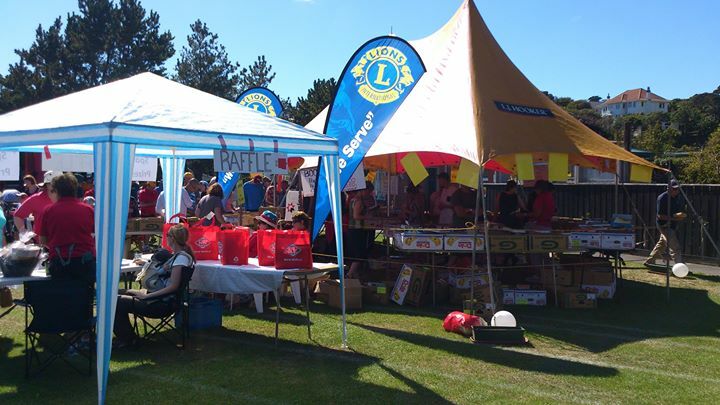 Drinking water can also be bought from the Lions Club of Karori BBQ stall. Is there power on the site? No there is NO power on site. You are required to bring your own power source. Please ensure your generators are in good condition and are not loud or smelly. Toilets are on the upper side of the Ben Burn Park in the brick building next to the Play Centre. I have a food stall. Are there any regulations I have to meet? Yes there are regulations you have to meet for a food stall. If a Health / Hygiene Certificate is appropriate to your stall, please forward a copy to the Karnival Convenor. 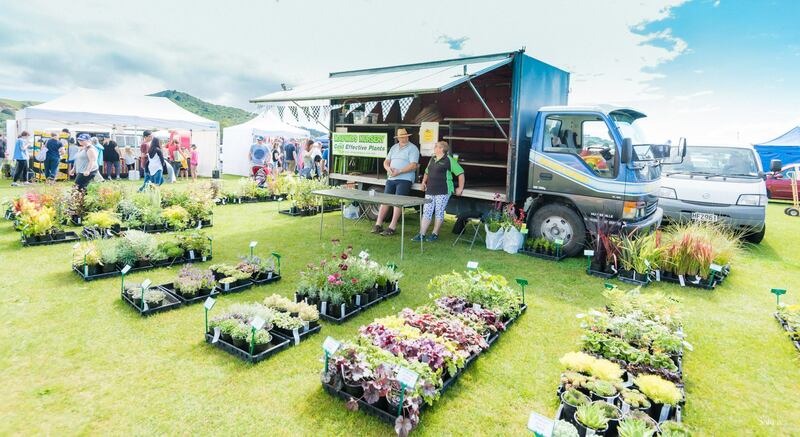 Additionally, please read the following form http://wellington.govt.nz/~/media/services/consents-and-licenses/food-safety/files/food-stalls.pdf. Complete pages 3 and 4 and send these to the Karnival Convenor with your stall application and Health / Hygiene Certificate.